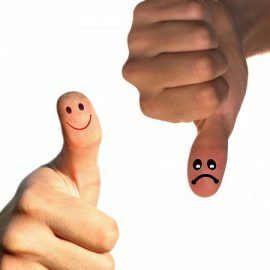 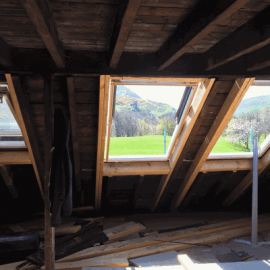 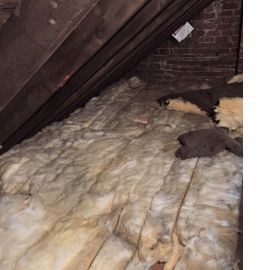 Have you considered a Loft Conversion? 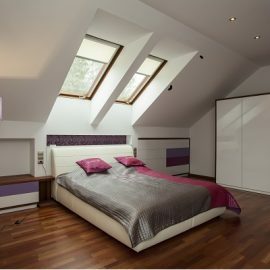 Thinking of a loft conversion? 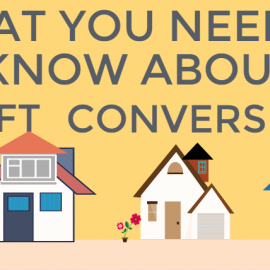 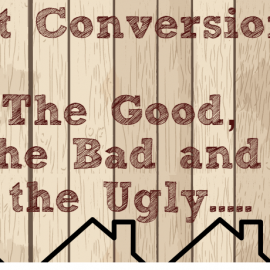 This infographic will help you discover more about the process and what’s involved in converting your attic or loft.